Blackjack Professional High is a variant specifically for those high rolling players who want to make bigger profits within a short time. This game has three main hands where you can play your bets. The game allows you to play one, two or all three hands as per your preference. You can change the number of hands after each turn too. The game has ultimate graphics that looks quite neat and professional like in a real casino. So people who love playing at traditional casinos will appreciate this game. The betting limits start from £1 and maximum goes up to £500 each hand. Though this game is aimed for high rollers, low rolling players can play this too. 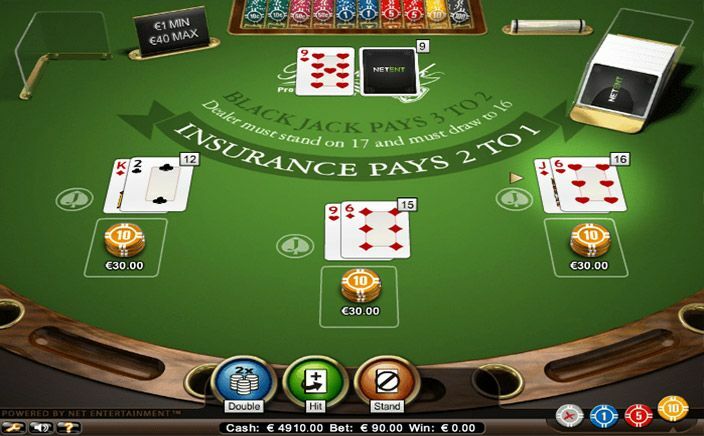 This wonderful new Blackjack variant game was developed by NetEnt, an innovative casino solutions company with over two decades of experience. They have created several games from different categories to suit all types of players. Their games even support playing on devices such as tablets and smartphones. 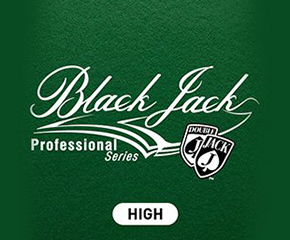 Blackjack Professional High is played with three main hands where you can win against the dealer. To beat the dealer you must score more points than him without exceeding 21. If you exceed, you will lose the hand and if the dealer exceeds, you will win all the hands that you wagered on. Since the dealer cannot draw cards after 16, you have a better advantage over him and can hence easily beat in such case. The highest you can win is three to two on your wagered amount. To win this you need to get a blackjack hand that is valued 21 points exactly from the first two cards itself. Winning without Blackjack hand will get you one to one and insurance gives two to one. Split Hands: Apart from the three main hands of Blackjack Professional High, you can play additional hands with this feature. To do so, your first pair of cards must have identical values. Then you can split such hands and play with base rules. Insurance: This is an option provided to prevent a loss when the dealer gets an ace as the first card. Because the dealer getting blackjack in such case is more likely. But if you have opted for insurance when the dealer has BJ, you still get paid two to one. With high-value betting limits and multiple hands, Blackjack Professional High is the game favourable to high rollers. You can easily win more hands per hour with this variant.